It has been reported that students want a refund for the excess fee paid by them to the Delhi University. Students can log into the admission portal between the dates 21st August 2017- 31st August 2017 and apply for a refund. Delhi University informed the students that the fee refund process will start by mid September 2017. Click here to view the Official Notice by Delhi University. As you know, students usually take admission on the basis of the First Cut Off List, just to secure their seat in any of the college. In case, the fee of the next college the student want to take admission, is comparatively lesser than the amount they have previously paid to the college they have taken admission, then there will be a refund of the excess fee paid by the students. There are certain guidelines that students need to follow in case they have taken admission depending on the First Cut Off List and further wish to change college after the release of consecutive Cut Off Lists. The students who wish to do so, will have to firstly cancel their admission in the college they have first taken admission. Only then, they can be eligible to take admission in the other college. - Firstly, check if you are eligible to take admission in another college based your aggregate of best 4 subjects. If so, then continue the procedure by withdrawing your admission in the current college. - You need to submit a Cancellation Form to the current college you have taken admission in. Along with the form, you need to mention the certificates previously provided during the time of admission, a Cancelled Cheque and Fee Receipt obtained previously. - Once the Form has been submitted, you can collect your documents from the college. - Students will not immediately get their fee refunded from the college they have previously applied. They will have to wait for a duration of Two to Three months for the amount to be refunded. This procedure will commence after the admissions in the college are closed. Students will have to wait patiently. 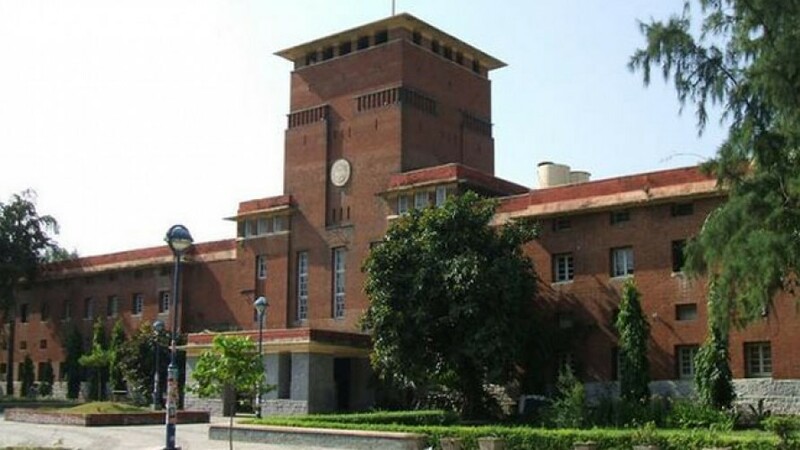 Delhi university follows certain guidelines regarding the cancellation of admission and refund of fee. Those student who wish to do so, call follow the guidelines by Clicking Here.